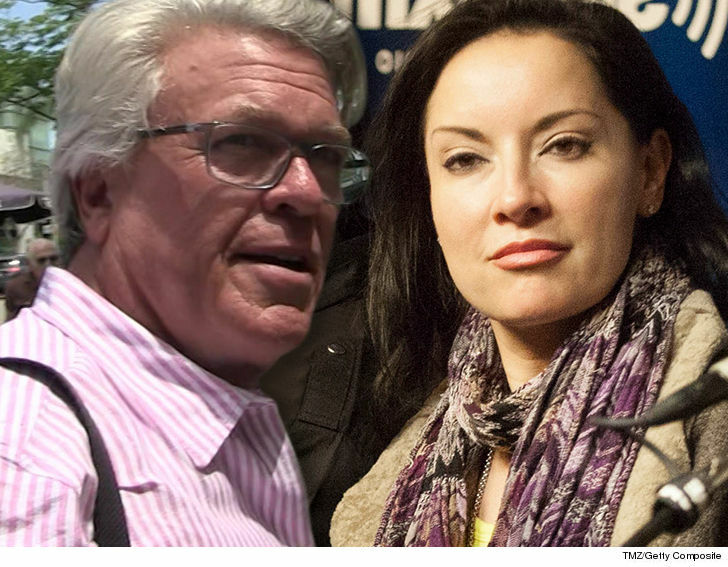 Ron White's sticking to his story -- he and Margo Rey were never married ... and now he says he's got the unsigned prenup to prove it. According to new docs ... Ron made it very clear to Margo he would not marry her unless the couple had a signed premarital agreement, and they never got to that point due to her "demands for more money." He also claims she knew their "mock wedding ceremony" in October 2013 didn't count as the real thing. TMZ broke the story ... Rey claims the comedian left her high and dry and wants more than $81k a month in spousal support. Margo's story is the 2 had a common law marriage in Texas and lived together as husband and wife in California too. Ron denies the common law marriage, and says Margo has absolutely no legal proof she was ever his wife.